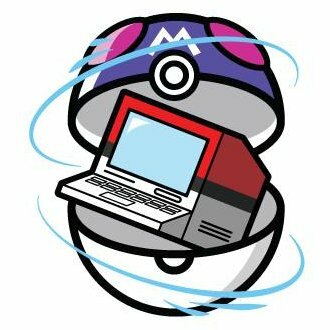 Several competitive Pokémon TCG teams announced additions or cuts to their player rosters this month. 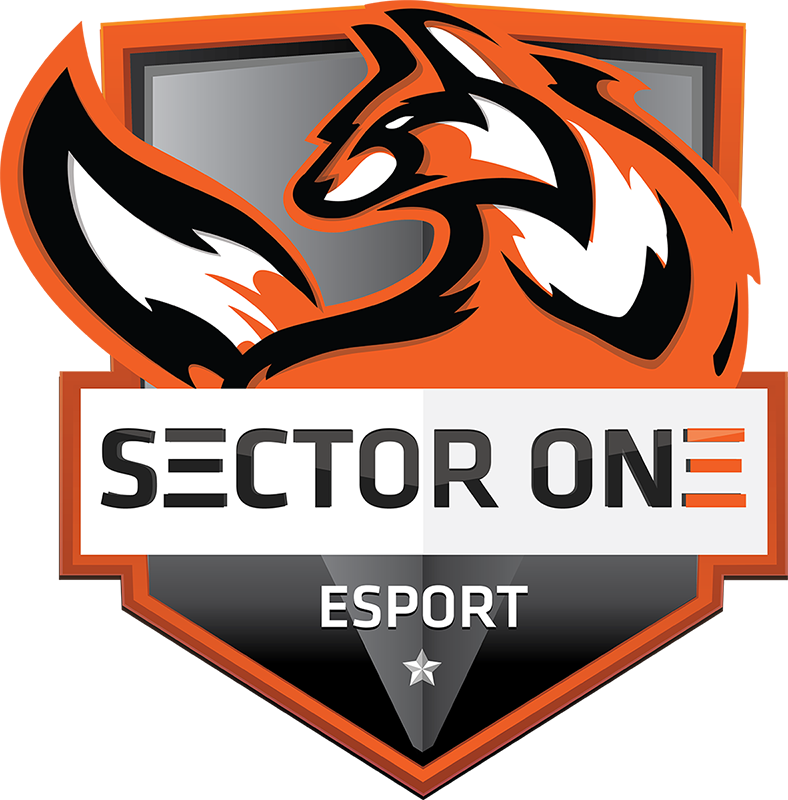 Some1sPC added Brazilian player Nathàlia Fernandes. One of the best female players in the world, Fernandes is the first woman and first non-US player to play for Some1sPC. Fernandes has won two Regionals, made the finals at two others (plus an additional four Top 8 appearances), and has twice made Top 64 at the World Championships. 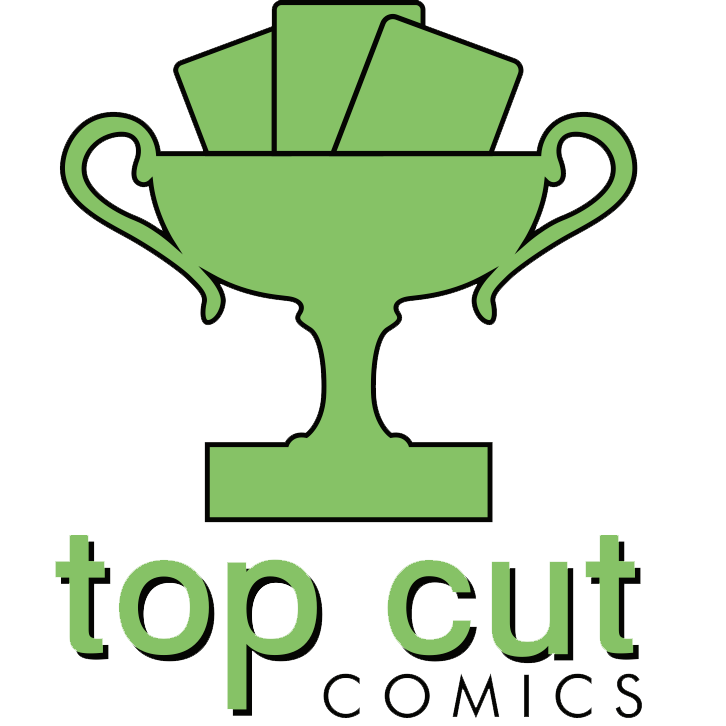 Team Top Cut Comics lost Brandon Salazar (the 2014 US National Champion), but added Wesley Hollenberg. Salazar currently registers only 10 ratings points in the Limitless database, with his last notable finish being at Fort Wayne Regionals at the beginning of this season (17th place). Hollenberg currently sits at 40 Limitless points, with a Regional Top 8 and Origins SPE Top 8 in the last two seasons; his five finishes listed in Limitless each came with different archetypes. 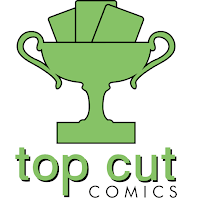 Top Cut Comics has quietly built an impressive roster in recent months with additions such as Alex Schemanske and Isaiah Williams.